Lupe Balazos Late Summer Schedule. Performing Live @ a venue near you! Celebrating our 19th season! in some form or another!! 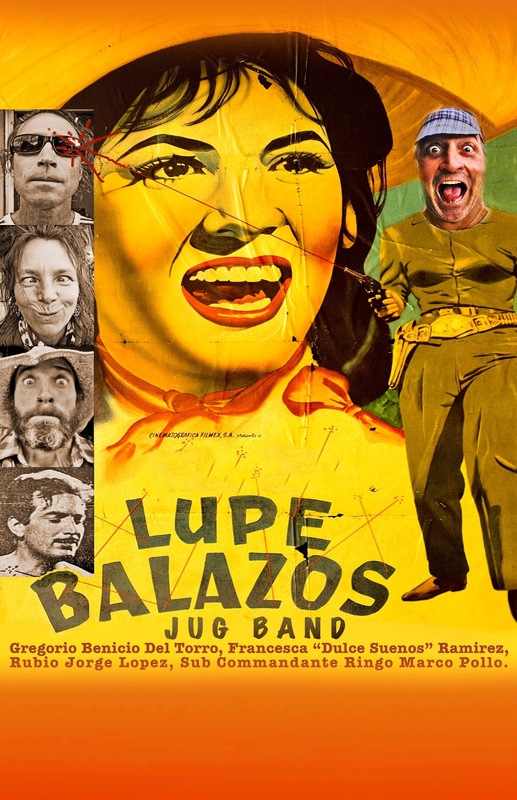 Well, another summer Jug Band season is under way for Lupe Balazos. As you may or may not know the core members include: Steve Smallzel on; Banjo, Guitar, Harmonica, Juice Harp and Singer. Terri Dunn on; Various types of percussive and rhythm instruments including; Suitcase Bass Drum, Washboard, Kazoo and Vocal harmonizer. Greg Walter: Singer, Song Writer, Guitar. Guest Artist for the second year in a row; Mark "EYEBALL" KneeSKern on; Washtub Bass, and Vocal Harmonizer with the high lonesome sound. Our music covers a wide variety of genre's including; Traditional jug and rag time, post modern jug and classics, originals, swing, with hints of gypsy music. 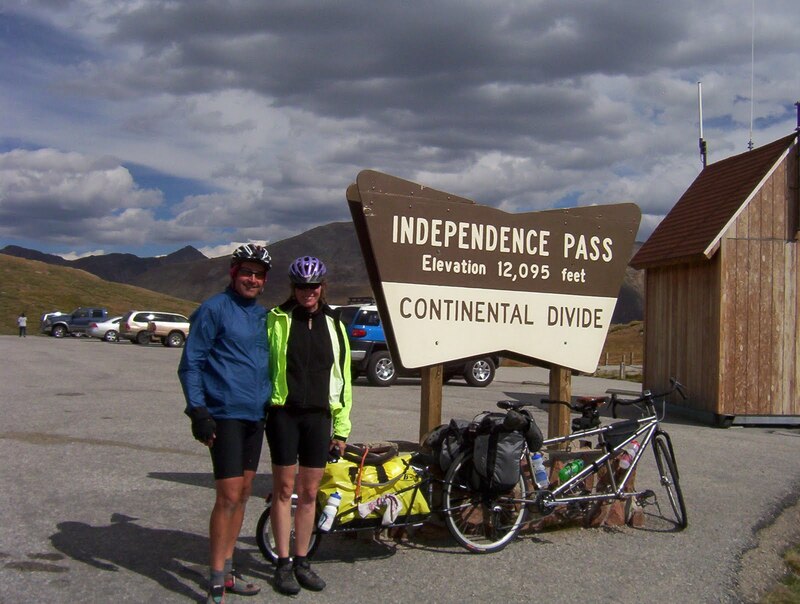 Café Dawn; July 4th @ 6:00 PM preceding Salida's awesome Fire works display! July 13th around NoonSalida's Riverside Park! August 3rd Eddy line Brewery in Buena Vista 6:00 pm till whenever. Located @ 102 Lindeman Ave. right off of hiway 24 before the light. August 4th @ The Fritz on Sacket Ave. Across from the Park. Afternoon on the patio; 5:00 till whenever! The Crest Crank, Riverside Park Salida, Co. Sept 15th. We hope to see you at any or all of these venues. Thanks for all the luv and support.